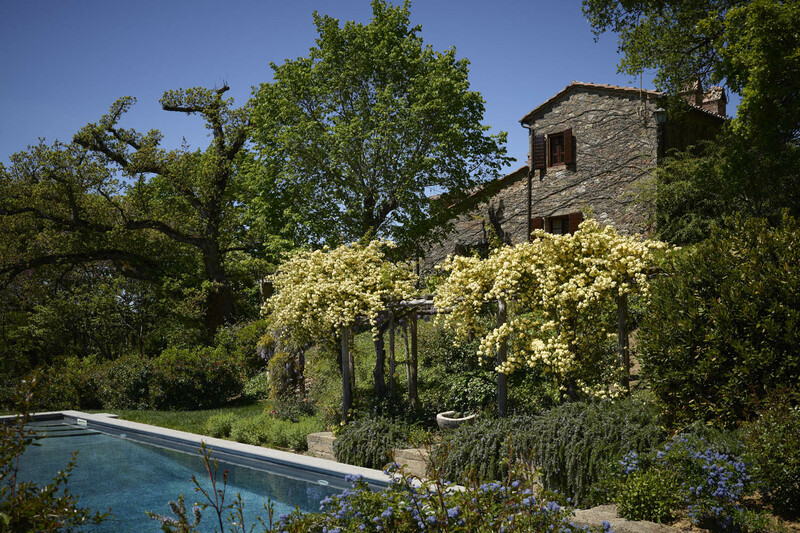 Choose a Month and start planning your Tuscan Wedding in 2016! 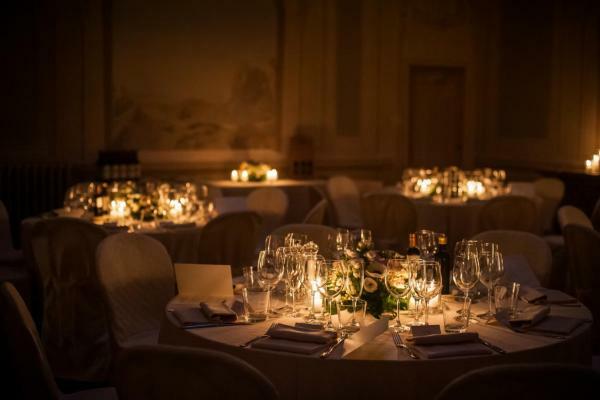 2015 wedding season is just over…but this does not mean you should just look for inspirations.. hurry up! 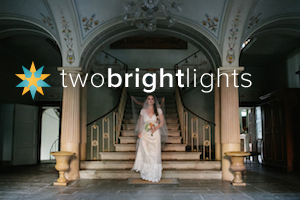 Wedding venues are already receiving requests for weddings in 2016 so let us inspire you a bit more. 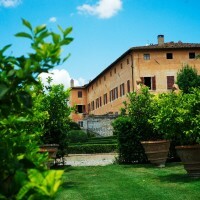 Look at the best wedding venues of Tuscany, ideal to celebrate a wedding with charm and style!! 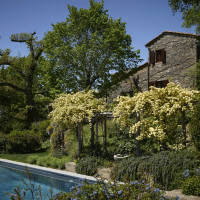 Spring has just began and a pale sun will make fresh days of April warm enough to let you have a pleasant day with your family and friends. 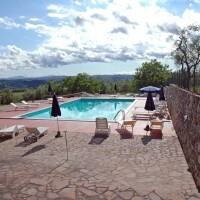 For your Tuscan wedding at the beginning of April we suggest this amazing Tuscany burg. 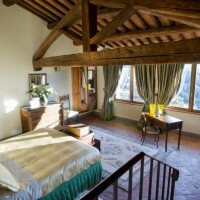 This small ancient burg was restored to have cozy bedrooms and wide spaces all styled with the typical Tuscan design. 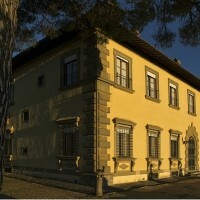 Civil weddings can be celebrated at this venue that is advisable for weddings up to 90 people. 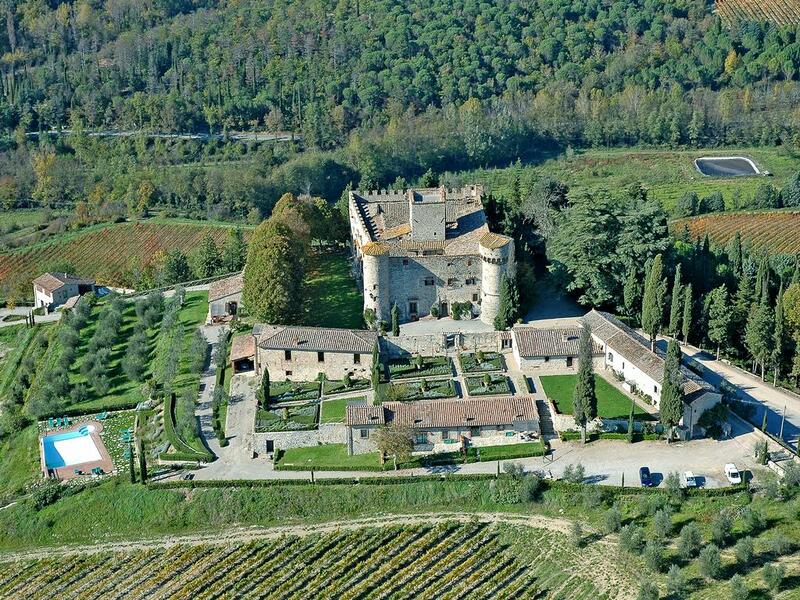 If you like this venue for your Tuscan wedding in April 2016, ask us to organize the perfect Tuscan wedding! 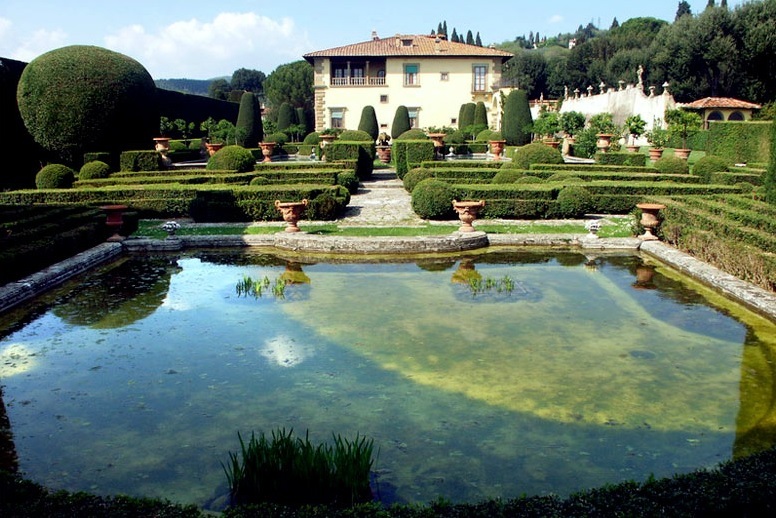 Get enchanted from this historical building and the wide Italian garden. 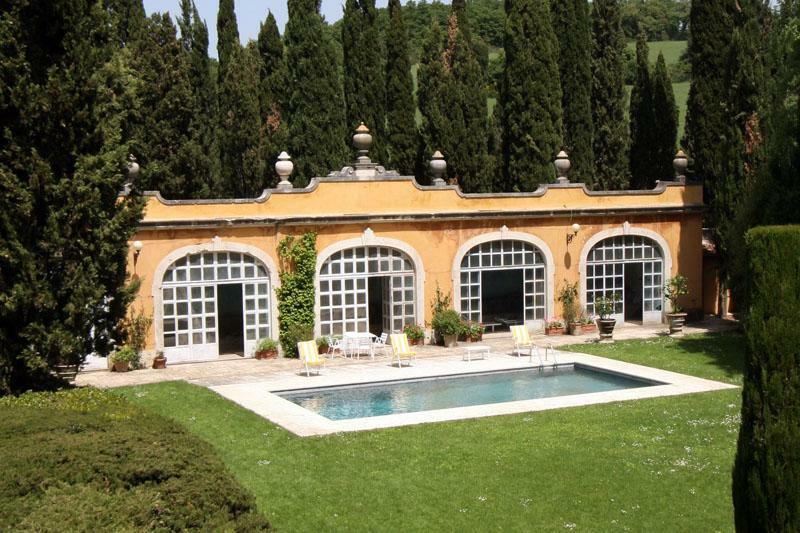 Your eyes will be simply amazed from the beauty of this villa. 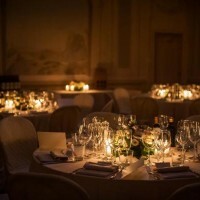 So romantically and elegantly designed you cannot fall in love with this venue. 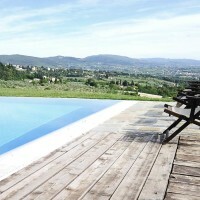 June days are simply perfect for an open air aperitif! 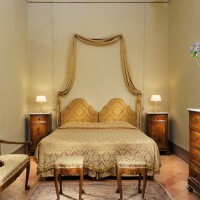 For the dinner the wide area with peddles and big holm is perfect. 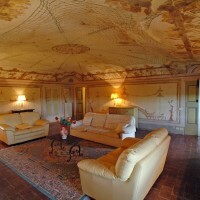 Start the party in the limonaia, covered room, elegant and wide for dancing parties! 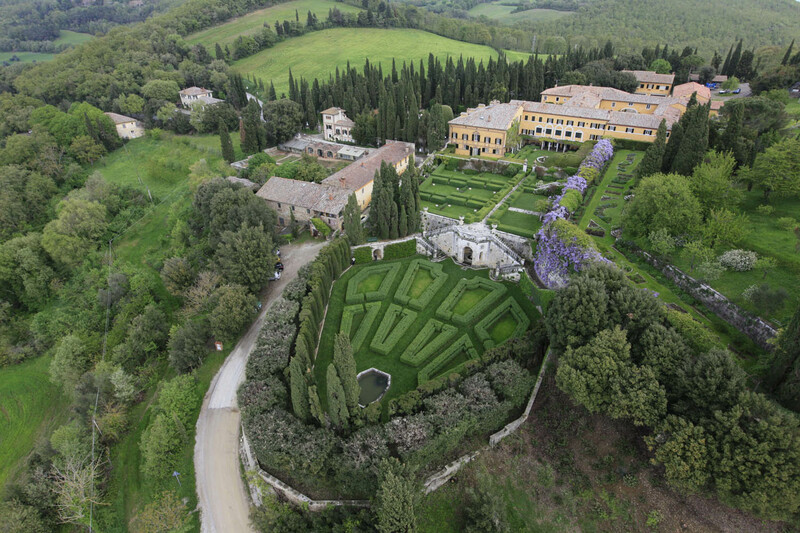 If you like this venue for your Tuscan wedding in May 2016, ask us to organize the perfect Tuscan wedding! 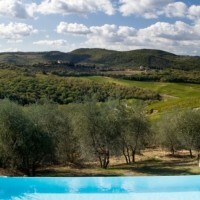 The Chianti area is always fascinating in June, when grapes are getting ready for the close harvest and the skies are clear blue. 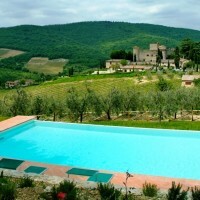 A Tuscan wedding in June is not so hot and leave guests time to enjoy the fresh air and the smell of grape in the air. 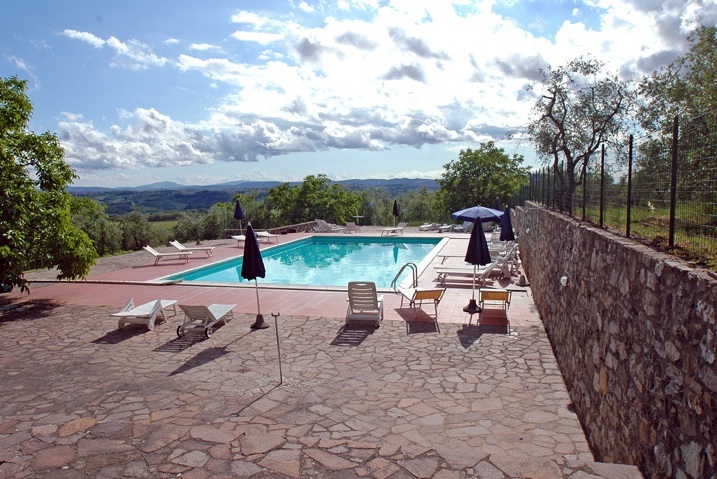 The curves of Chianti will make you discover enchanting panoramas and the venue on top of a hill has the same beautiful sights of uncontaminated nature. 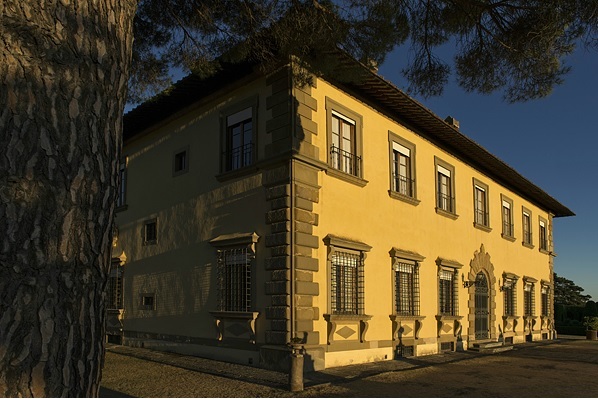 Able to accommodate up to 50 people, the villa is really historic with the characteristic rose facade and the Italian garden. 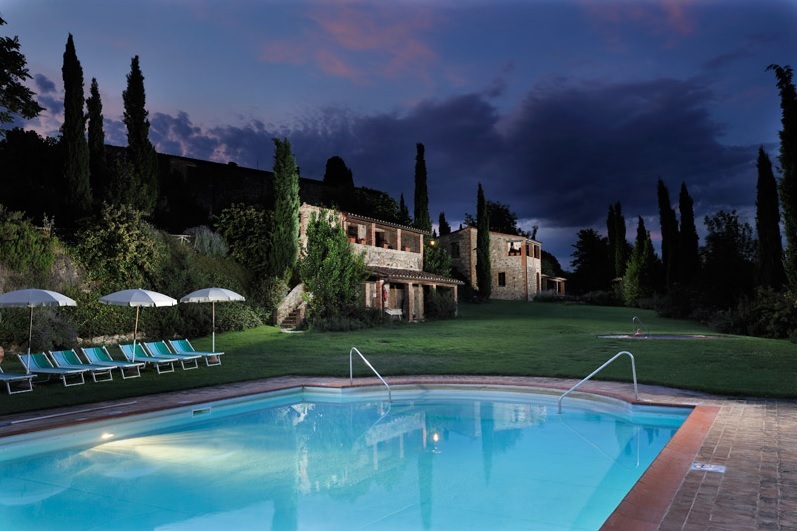 If you like this venue for your Tuscan wedding in June 2016, ask us to organize the perfect Tuscan wedding! 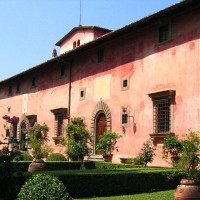 For July and August the cradle of the Renaissance is always our suggestion. 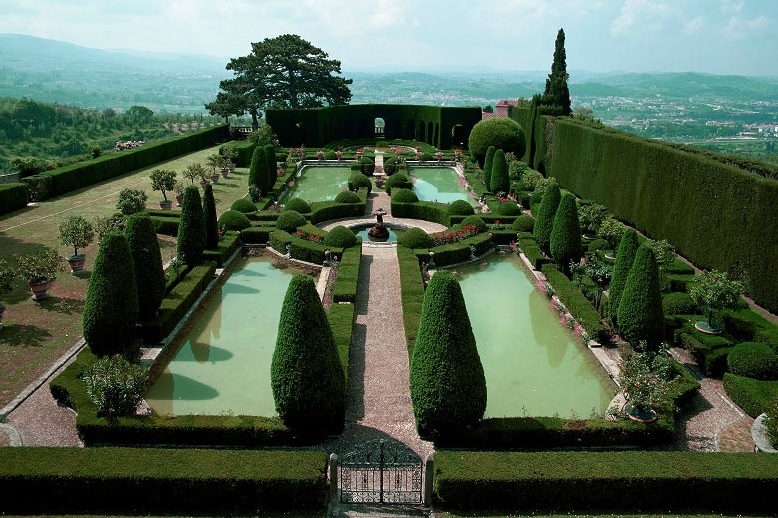 Discover how nobles lived in the XV century and the beautiful gardens they designed. 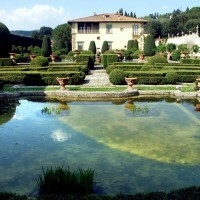 This villa is another jewel of the Florentine art of the Renaissance and the atmosphere here is just so inspiring! 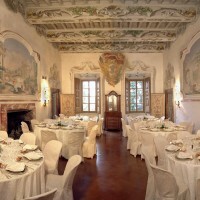 Ideal for any elegant reception with Florence as main background. 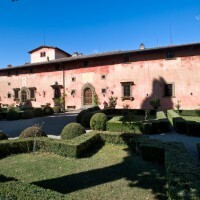 If you like this venue for your Tuscan wedding in July and August 2016, ask us to organize the perfect Tuscan wedding! 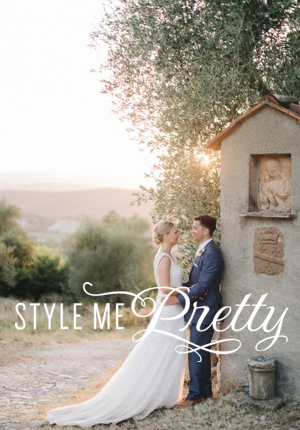 Florence skyline is another Tuscan pearl you cannot miss when getting married in Tuscany! 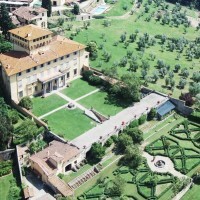 Florence is just the most romantic Italian city so why to not celebrate your wedding here with fireworks at night. 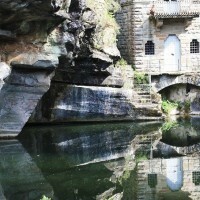 The atmosphere is magic and at night it’s more than fairy! 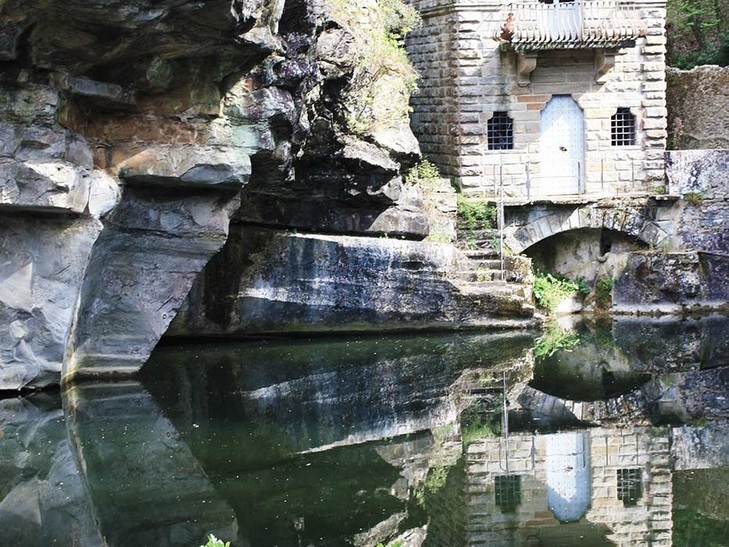 Walk to discover the farm and the internal lake by a small tower. 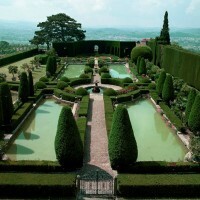 It has inspired Renaissance artists like Leonardo Da Vinci so how cannot these places inspire you? 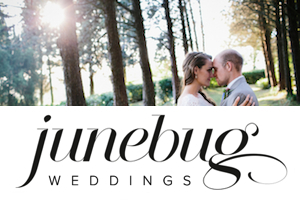 Don’t know which ceremony you’d like to have yet? 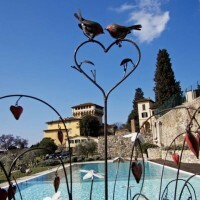 Don’t worry the area has beautiful churches nearby as well as amazing gardens for symbolic rites and at last Florence municipality would be happy to celebrate a civil wedding for you and your fiancé! 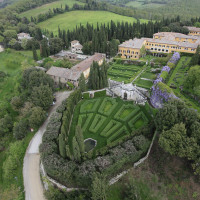 If you like this venue for your Tuscan wedding in August 2016, ask us to organize the perfect Tuscan wedding! 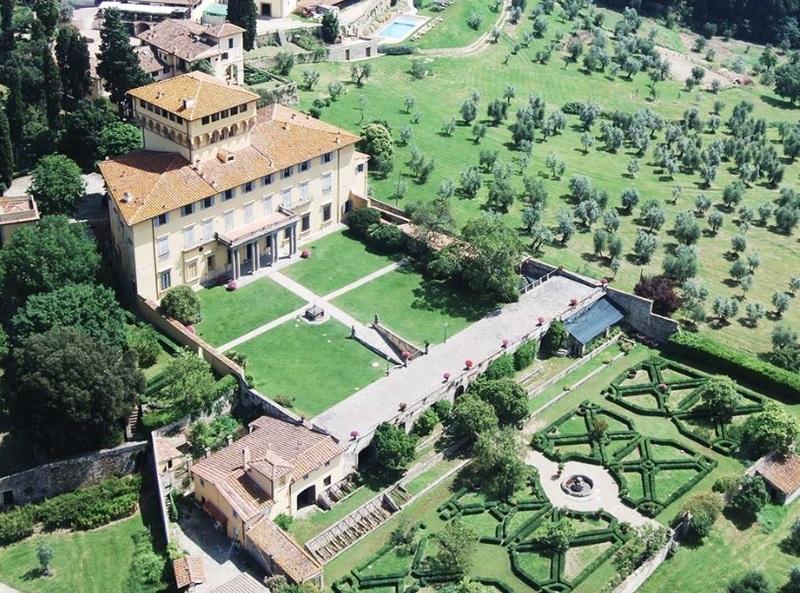 September is the perfect month for weddings in Italy! 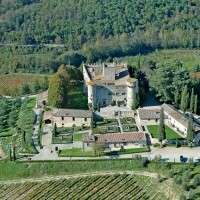 The harvest begins and this beautiful castle surrounded by vineyards is just a magic place! 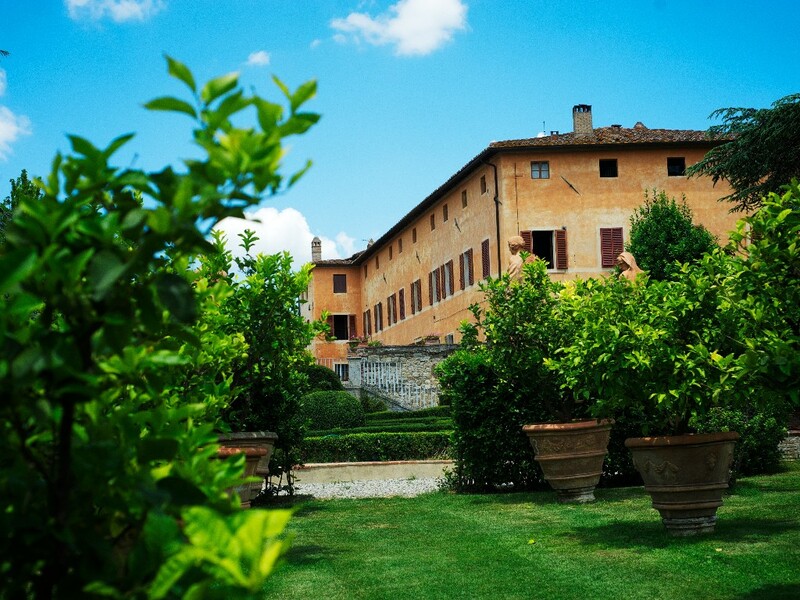 You can simply taste the grapes and breath the must smell into the air. 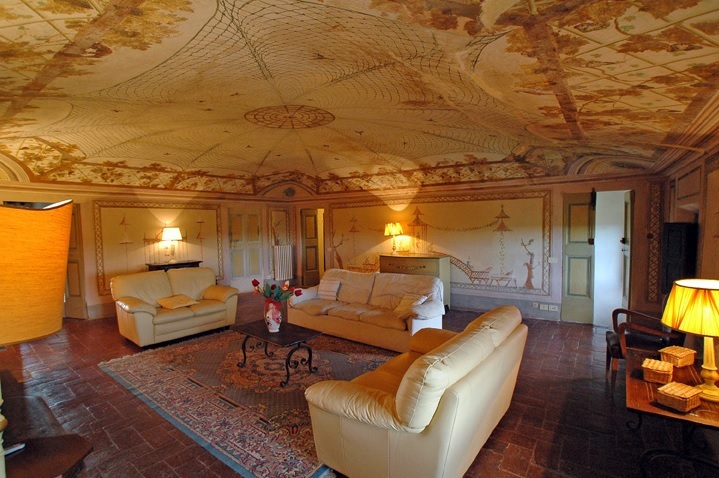 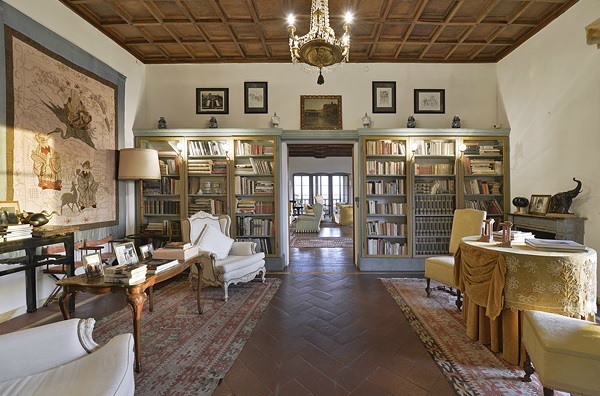 This beautiful castle in the Chianti is a must for those who love the medieval architecture and luxury frescoed rooms. 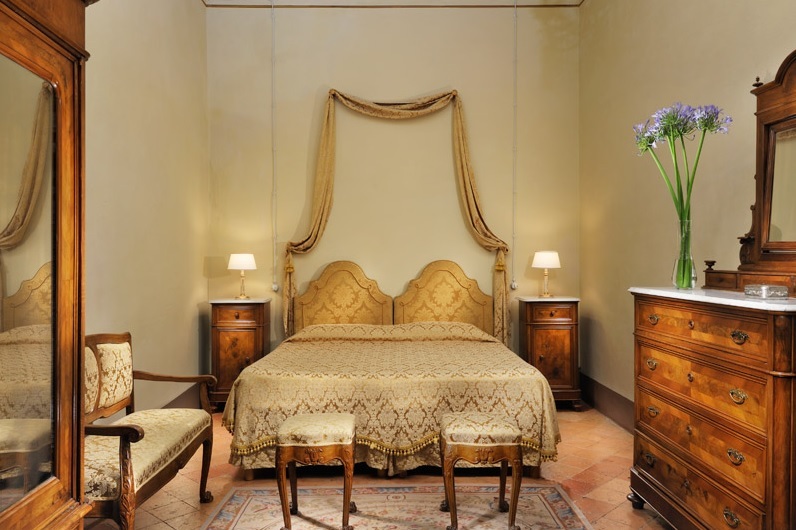 Rustic apartments will make you live an authentic experience with their pure Tuscan old style. 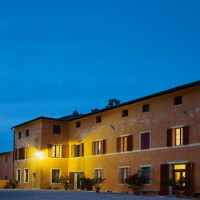 The panorama then is simply amazing when the reds and blues of the sky combine at the sunset. 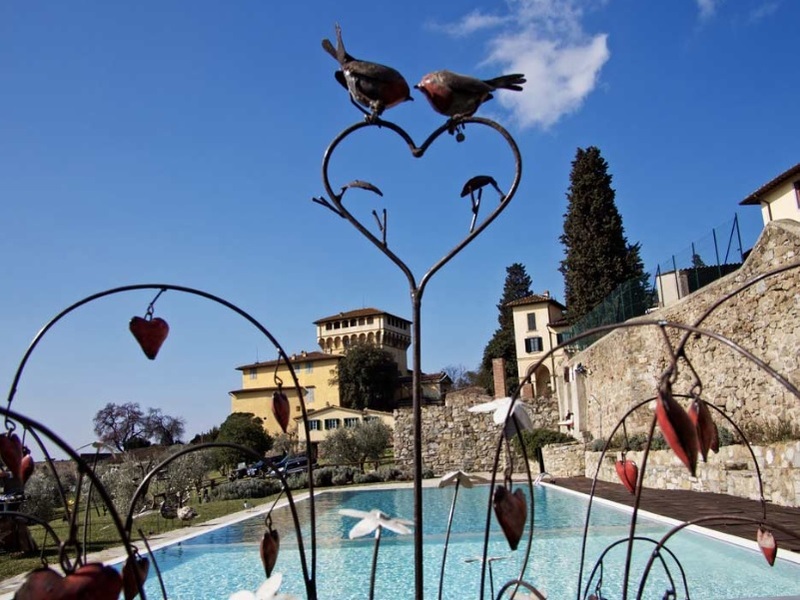 If you like this venue for your Tuscan wedding in September 2016, ask us to organize the perfect Tuscan wedding! 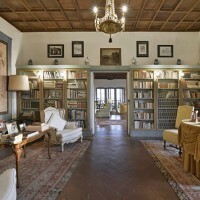 From the Chianti move just a bit to the South to find Siena and his amazing surroundings. 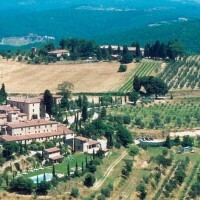 Homeland of vineyards and olive groves, Siena area is fascinating like Chianti. 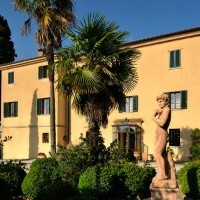 This villa has wide gardens for aperitifs, dinners and parties. 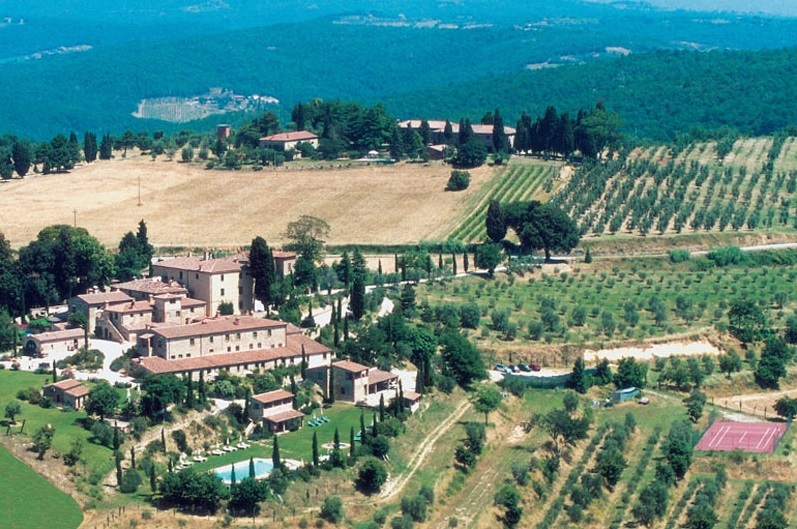 A close monastery offers the perfect ambiance for symbolic, and religious weddings! 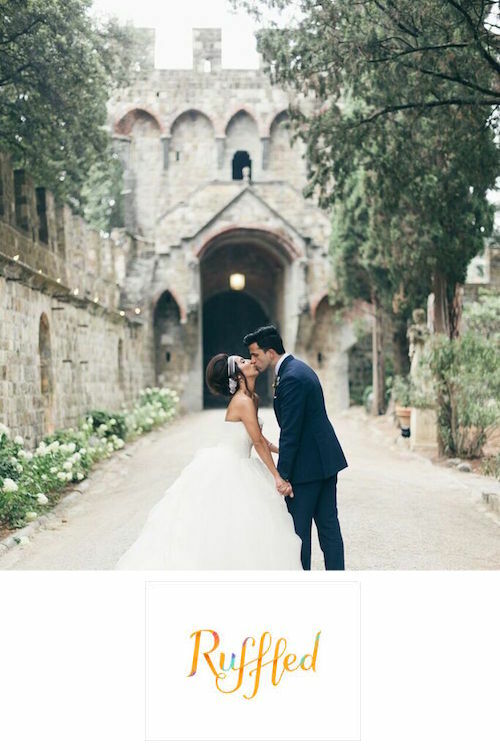 Then with Siena at fingertips, its municipality is simply amazing for civil weddings and a toast in the world famous piazza del Campo. 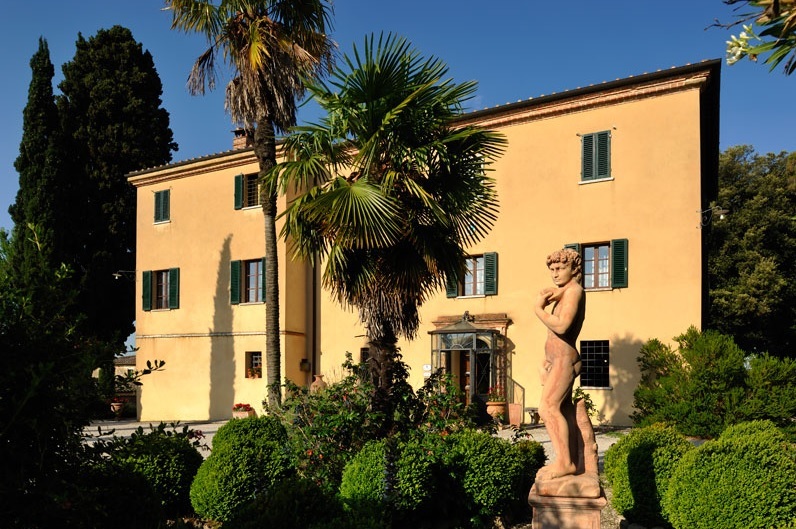 If you like this venue for your Tuscan wedding in October 2016, ask us to organize the perfect Tuscan wedding!